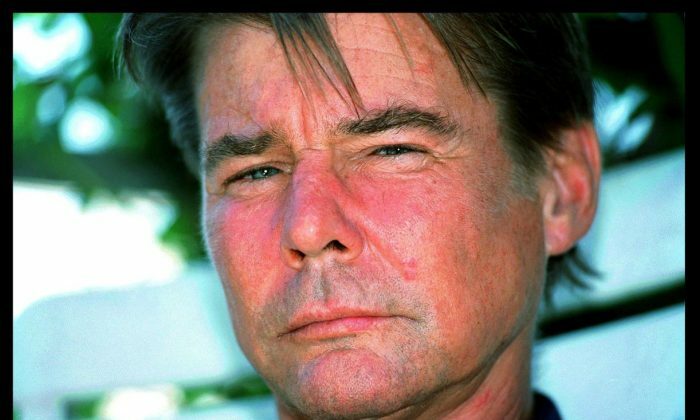 Former “Airwolf” star Jan-Michael Vincent has died, according to reports on March 8. 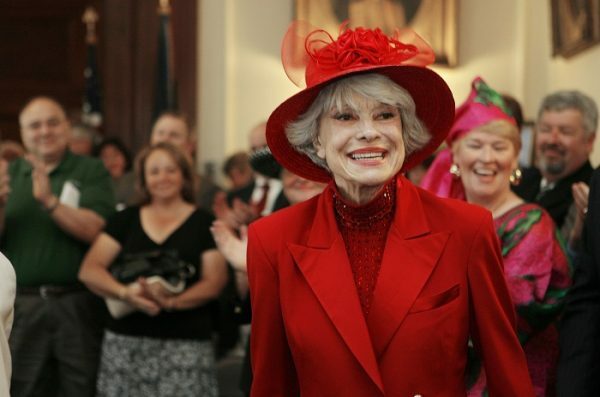 Vincent apparently died on Feb. 10 at the age of 74 after suffering cardiac arrest in North Carolina, TMZ reported. 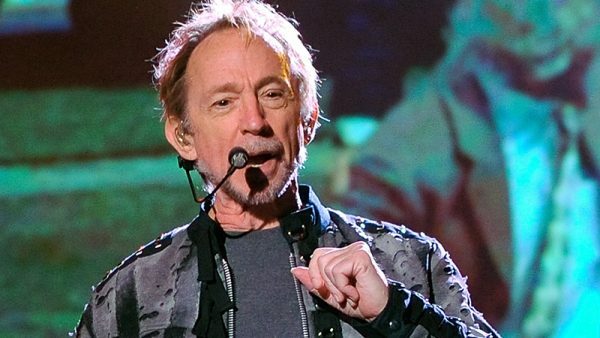 News of his passing was only released on March 8. TV & movie heartthrob Jan-Michael Vincent has died. TMZ reported that it obtained his death certificate, adding that no autopsy was performed, and the actor was later cremated. 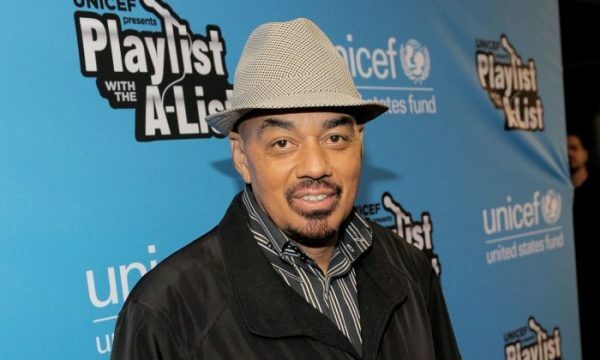 When he appeared in the CBS series “Airwolf,” he was at one point, the highest-paid actor on television and made $200,000 per episode. RIP. Apparently he does last month. In the series, he played helicopter pilot Stringfellow Hawke. It only lasted a few seasons, apparently due to Vincent’s drug issues. 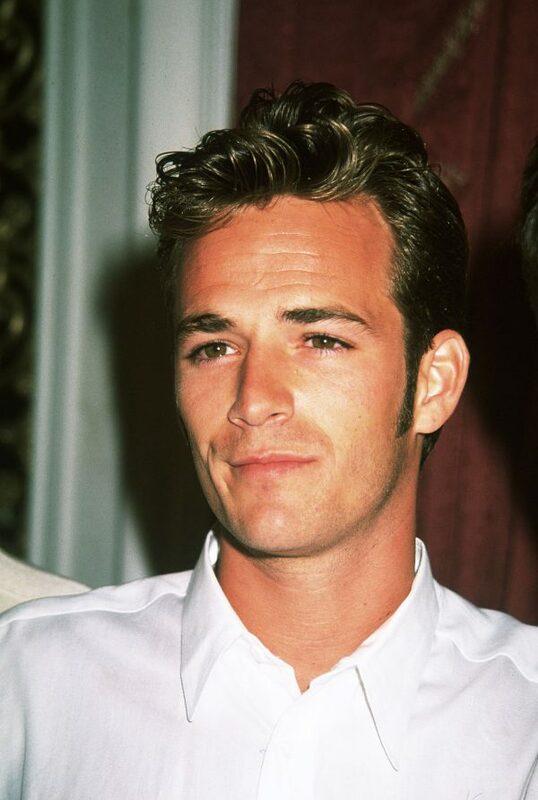 Other roles include “Hard Country,” in which he co-starred with Kim Basinger, in 1981 along with the film “Hopper” in 1978. 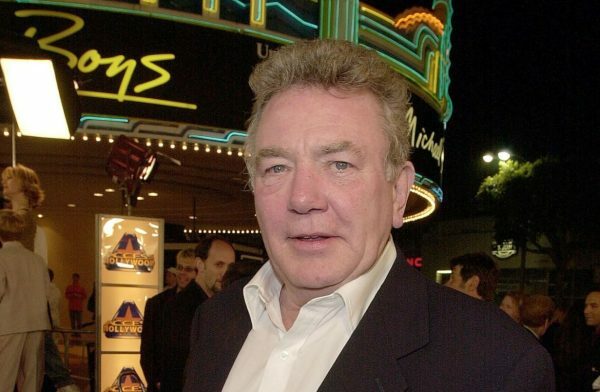 He received a Golden Globe nomination for the film “Going Home” in 1971, and he got another nomination for the miniseries “The Winds of War” in 1984. He’s survived by his wife, Patricia Ann Christ, according to the BBC. 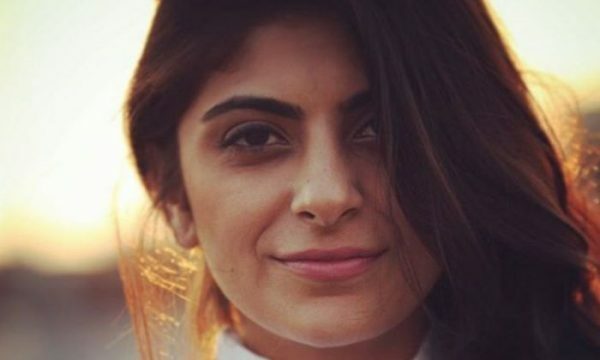 “Top Chef” alum Fatima Ali died on Friday, January 25, after a battle with terminal cancer. She was 29. 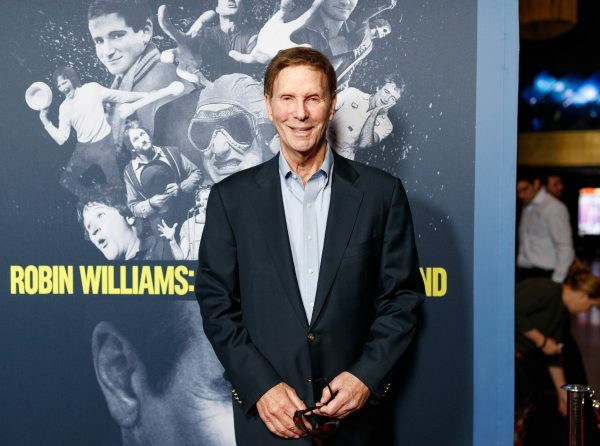 Comedian and actor Bob Einstein died on Jan. 2 after a battle with cancer. He was 76. 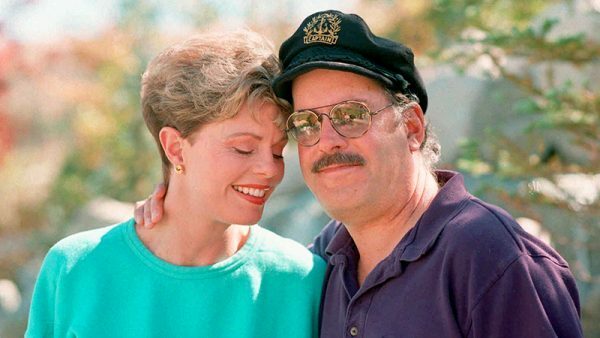 Daryl Dragon, or “Captain” of pop group Captain and Tennille, died on Jan. 2 of renal failure.